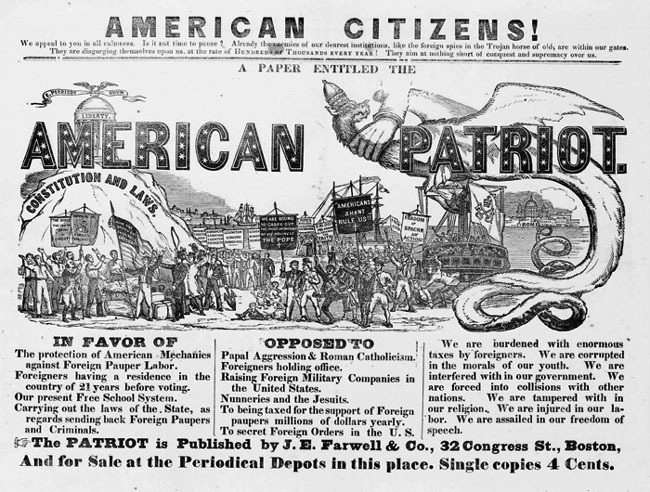 An 1850s era Boston Know Nothing Party newspaper. 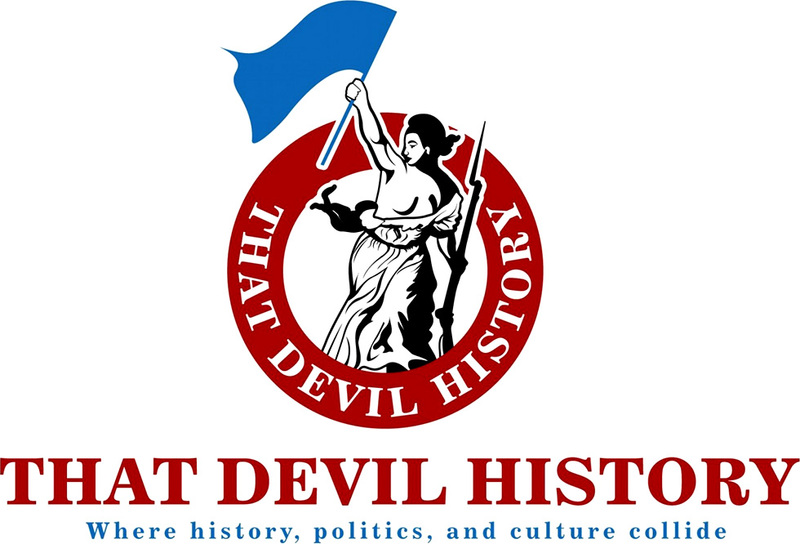 They opposed taxes, immigrants, and feared American moral decline. Sound familiar?